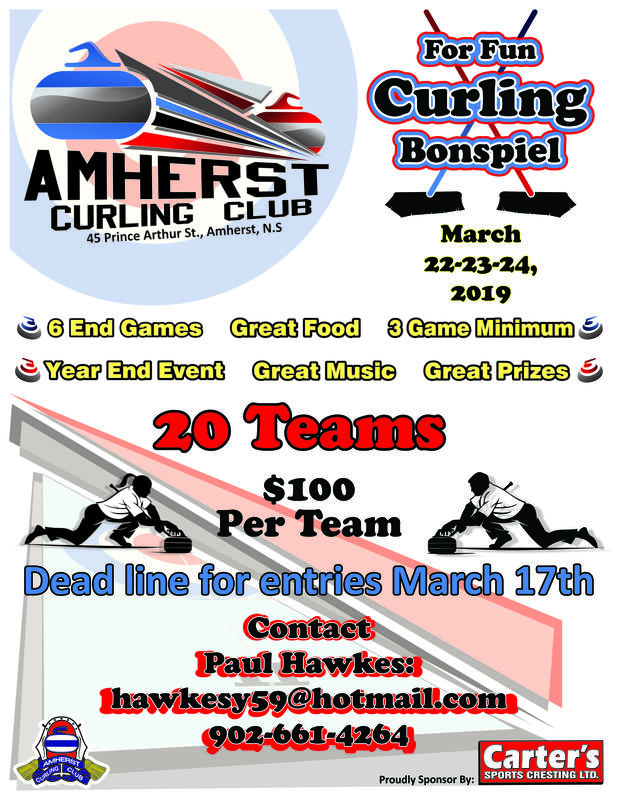 The annual Year-End Mixed Curling Bonspiel, sponsored by Carter’s Sports Cresting, will take place March 22 23, & 24th at the Amherst Curling Club. Six end games, open mixed format, everyone is welcome. The First Draw starts Friday evening with entertainment Friday till closing. 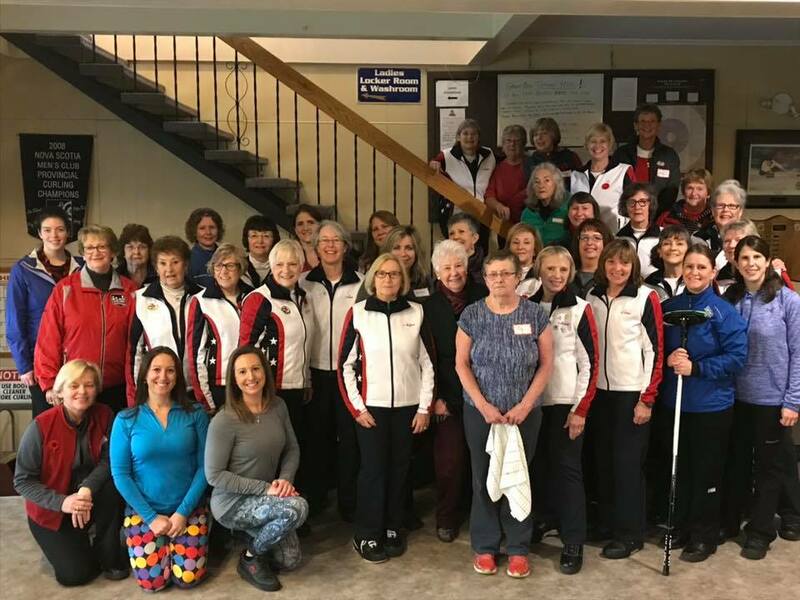 December News – What’s Happening at the Amherst Curling Club? Thanks to Chris Manuge for a job well done with organizing the Open House this year. Some new and many familiar faces were greeted by a group of friendly volunteers. Rhonda and Alice deserve a round of applause for hosting this terrific event. New friendships were made and both members and visitors provided some entertainment to spread good cheer. remainder of tickets. Brian would appreciate your ticket stubs and cash ASAP. The tree is decorated with Christmas tags with suggested gift ideas for the curling club. Your thoughtfulness is much appreciated. We are looking for someone to take on this responsibility. Below is a description of this position. Please contact a board member if you are willing to do this task. Be the contact person for NS Environment Inspection, Compliance and Enforcement. Oversee and delegate cleanliness of the kitchen. Ensure Health and Safety regulations are known and followed. Send concerns to the ACC Board of Directors. Keep a list of members with a valid food hygiene certificate. Some curling elves were busy at work last week “Decking the Halls” in preparation of Christmas. HO! HO! HO! The link below will take you to the curling IO site. 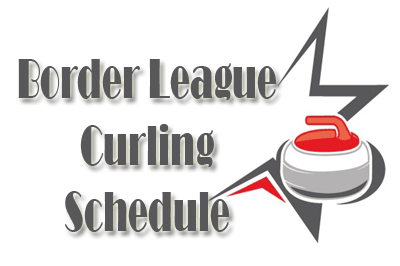 Find the “leagues” page for the Amherst Curling Club. From there, login and create your curler profile. After that, you can purchase memberships and lockers from the “products” page, and sign up for leagues from the “leagues” page. Several curler profiles can be managed from one email account, making it convenient for youth and family curlers. Comments about the registration experience would be greatly appreciated! We will be curling Monday December 17 @9:30, then heading to Bella’s for a delicious lunch. Thanks to Peter for stepping up to chair this event with Chris acting as liaison to NSCA. potato dinner. There’s only room for forty on the bus, so make sure you sign up early. Everyone is welcome; come try curling!! 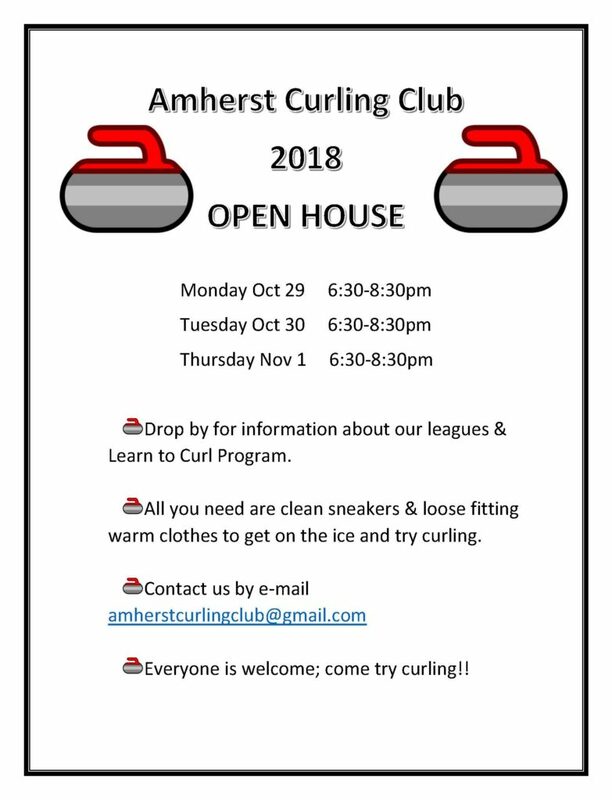 October News – What’s Happening at the Amherst Curling Club? The Wild Blueberry Beer Garden was a success and very well organized. Once again, thanks and bravo to Paul Cormier, his planning team, and volunteers. A very industrious group of curlers recently completed sixty feet of new walkway at the curling club. Looks great! This month Barry and John will be hard at work putting in the ice for our 2018-19 season. The bus is booked for this exciting spectator event in Truro, Taking place Thursday, Oct. 25. Stay tuned. Wow! Plans are being finalized for November 10 and it sounds like an event the ladies won’t want to miss.